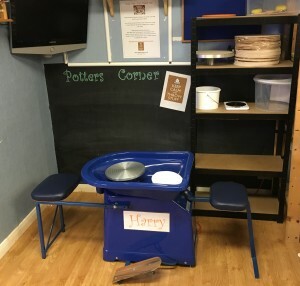 Village Ceramics is proud to announce the arrival of our New Potter’s wheel named “Harry”. Harry will be located in Potter’s corner located in our studio in Cheam Village but can also be transported to a venue of your choice. 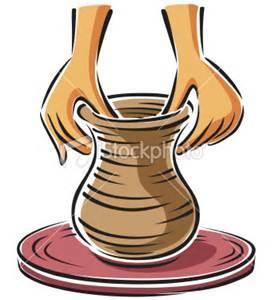 Make-Bake-Paint Pottery pass for anyone aged 6 years upwards, this will consist of 75 mins of creativity from start through to finish, this will include 2 visits to Village Ceramics to complete your creation.